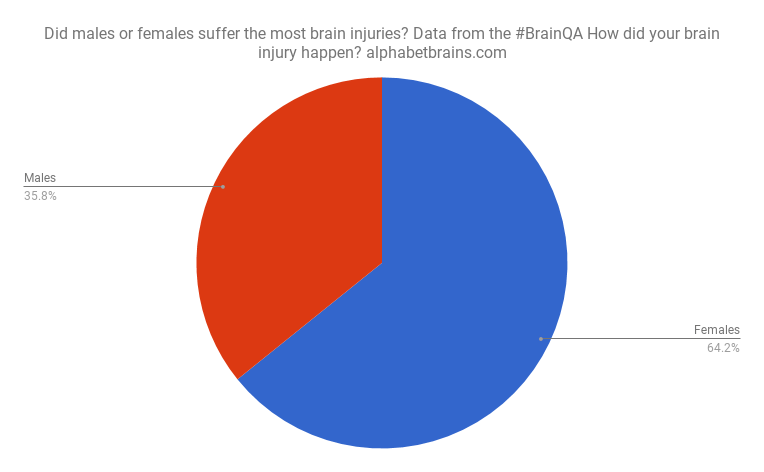 #BrainQA question fourteen was ‘How did your brain injury happen?’ There was a whopping 352 answers for this and I thank you all for your bravery when sharing your stories. 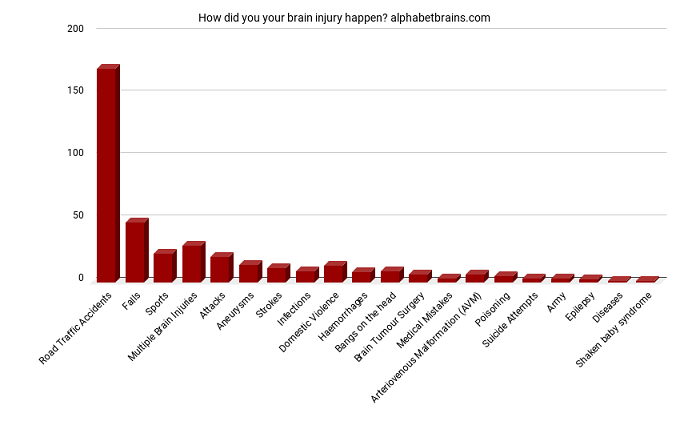 Organising them into categories with a separate blog post for each category and sharing one each day I believe we did such a great job of raising brain injury awareness! Read all the categories here.